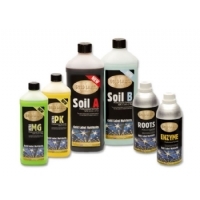 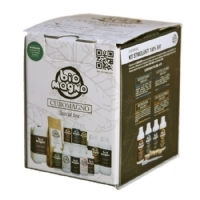 Coco Nutrients Kit » Hydroponics Europe Grow Shop - Indoor gardening hydroponic systems and plant growing equipment. 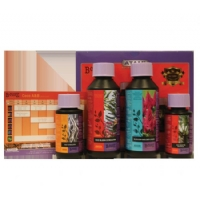 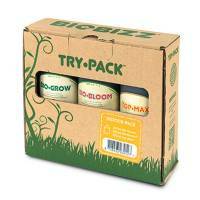 Biobizz Indoor Trypack is complete kit of nutrients for growth and flowering and an added bosster for the flowering period. 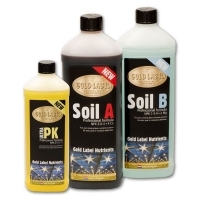 For Indoor and Soil. 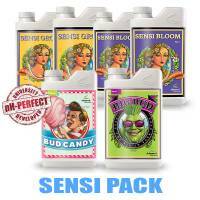 The fertilizer kit Sensi Pack by Advanced Nutrients contains basic nutrients for growth and bloom, root stimulator, bloom booster. 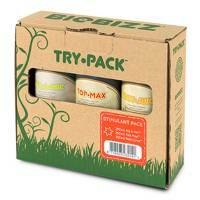 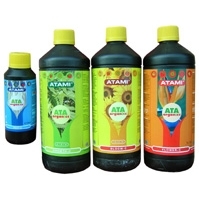 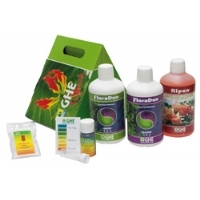 A fertilizer pack for growing in hydroponics and in soil. 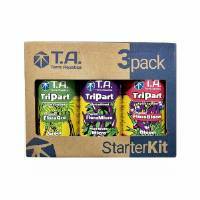 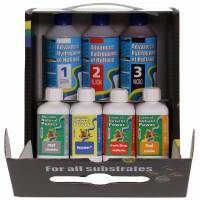 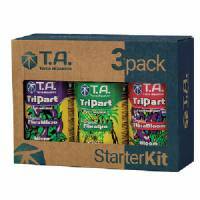 Advanced Hydroponics Starters Kit has been put toghether in order to provide you with all you need from seedling to harvesting, in order to take care and grow your plants. 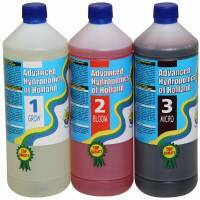 FloraDuo is a new formula derived from the latest scientific discoveries, it is a two-part mineral nutrient, FloraDuo Grow and FloraDuo Bloom. 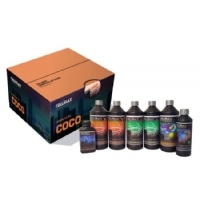 Complete Set Cellmax for Coco. 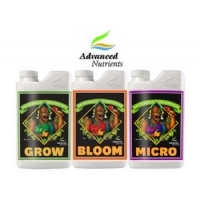 For all new growers Atami has developed the Bloombastic Box that has everything. 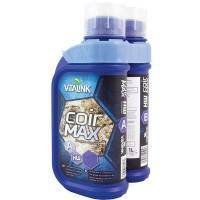 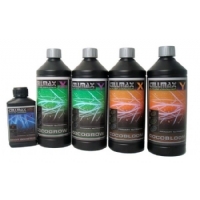 The VitaLink Coir MAX HW A + B from is a coconut based kit specific for hard water with advanced formulation, excellent for plants both during growth and during flowering.